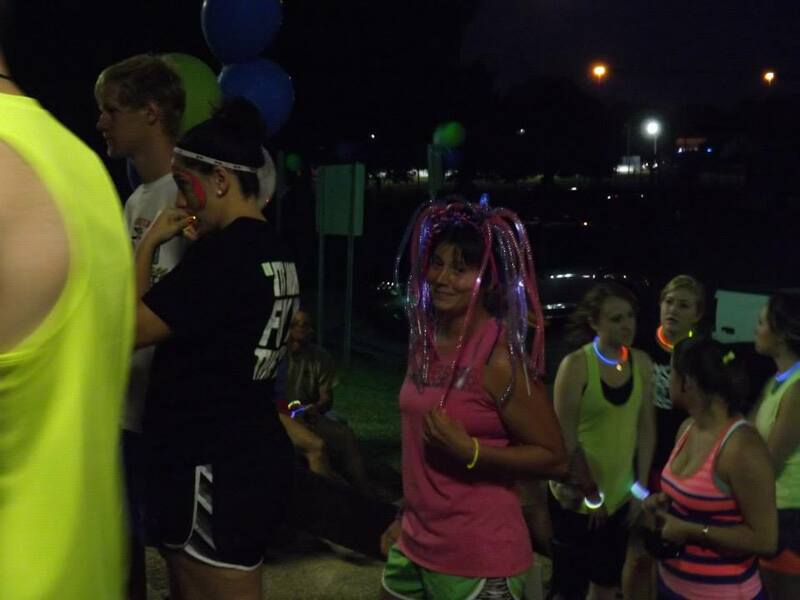 Join us for the Nonstop Fitness GLOW RUN!! 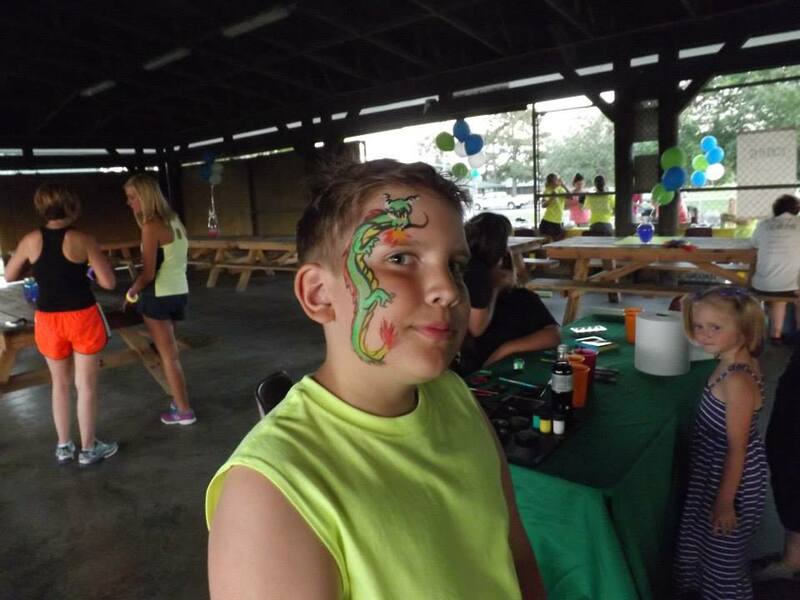 This family friendly event is like no other! Sponsored by the best gym in Savannah, Nonstop Fitness, this event will rock your socks! 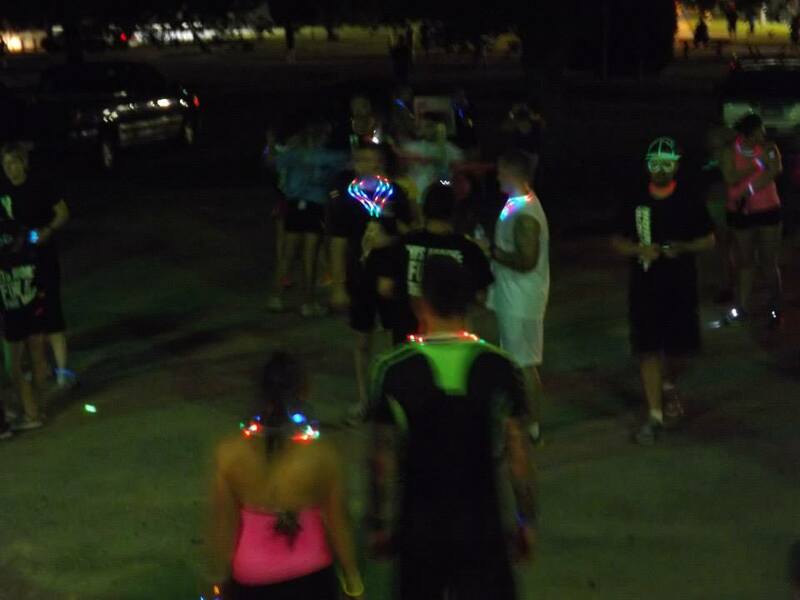 We will have inflatable obstacle courses along the route, LED and glow people, games, clothes, and even build an LED tunnel for your pleasure! Tell a friend, tell the kids, tell the neighbor, heck, tell the world! 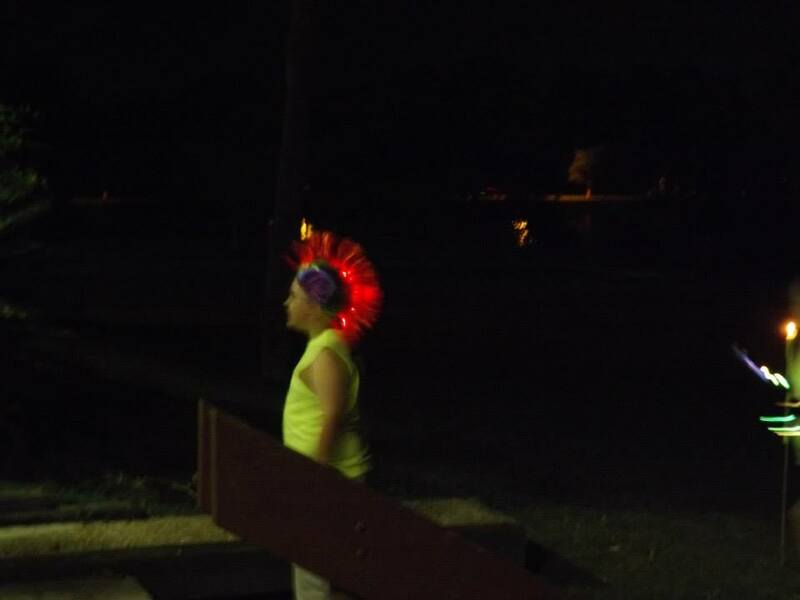 because we are going to LIGHT UP YOUR LIFE Friday night, Memorial Day weekend 2019! 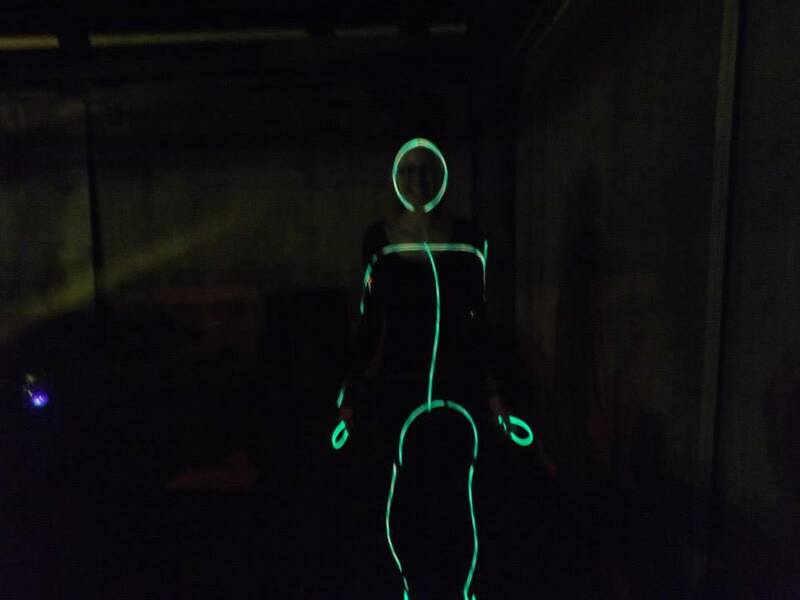 Start your planning now and be prepared to show us your best glow! 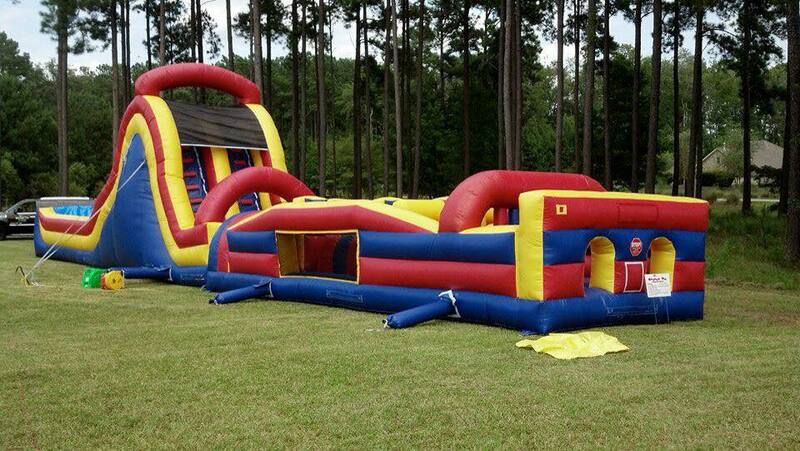 The 85 foot inflatable obstacle course are sure to bring out the kid in you! We will have a live DJ pumping fun from 7-11. 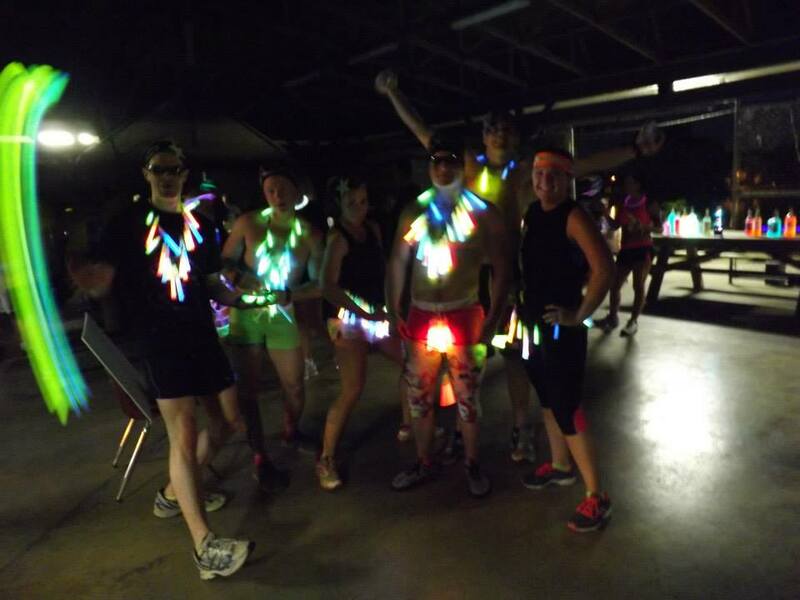 Come early for our pre race fun, games, and Zumba! And remember the race starts at 9:30pm! 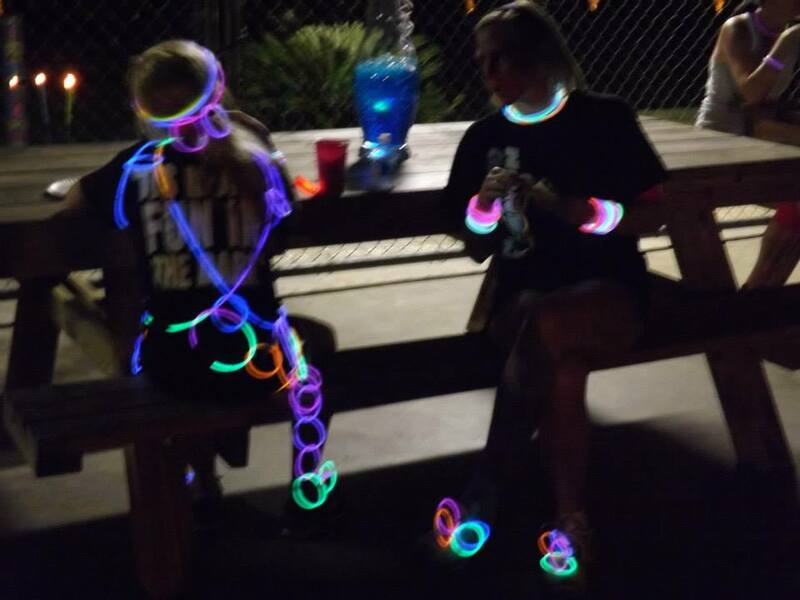 Be sure you deck out in your best glow fashion! 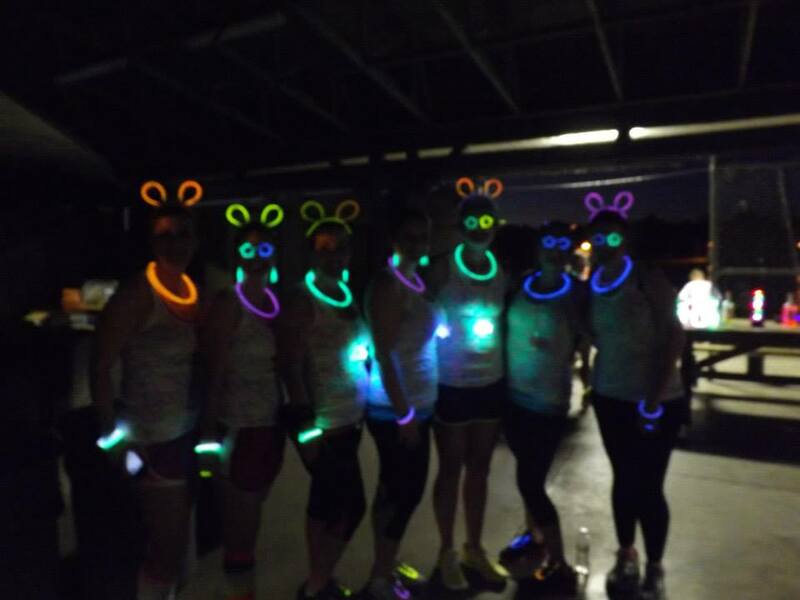 Group vote for "Best Glow"
Everyone who registers will receive a commemorative Tshirt! 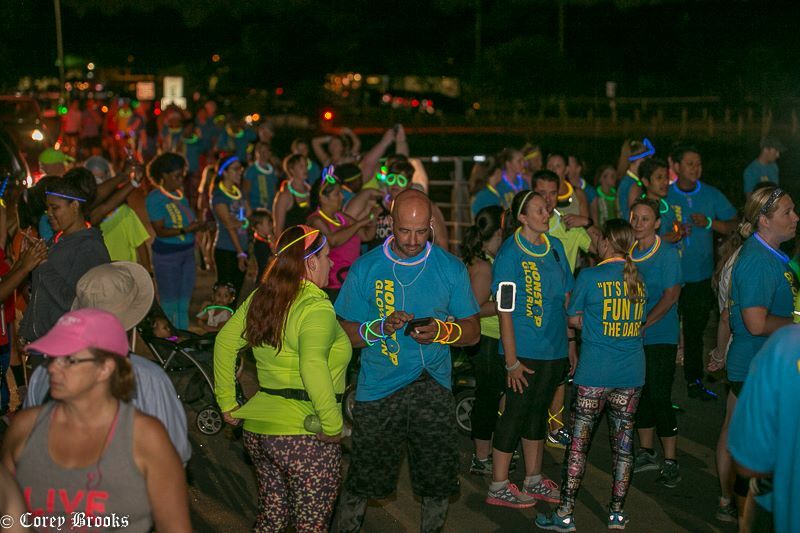 VIP Registrations will receive a VIP shirt, bracelet, glow accessories and a finishers medal along with access to the VIP pavilion with up close access to the live DJ and LED dance room!